Anyone with an active interest in fashion and where our clothes come from or looking for a career in fashion and the media will find inspiration and advice on how to make a difference. Designers and creatives from all over the world, including photographers, models, illustrators, actors and journalists, talk about what they are doing differently to make fashion more sustainable. Inside you will find Fair Trade & environment,styling & modelling, up-cycling & 'slow' fashion, how we can change the high street, an ethical brand directory and stunning visuals throughout. Fashion is more than simply a passion. 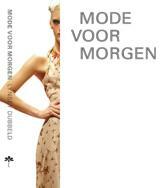 It is a tool, and this book gives you the power to change the world with style. 'Every page turns the conventional view of the fashion landscape upside down, gives it a good shake and (charmingly) disposes the offending idea in the nearest trash can. Instead we are offered just about the most inspiring alternative models imaginable. And this is genuinely liberating.' 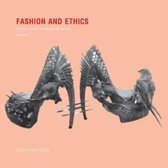 From the foreword by Lucy Siegle and Livia Firth 'Insightful, inspiring... a book I will be recommending to all students of fashion.' - Caryn Franklin, style guru, presenter, writer and campaigner. 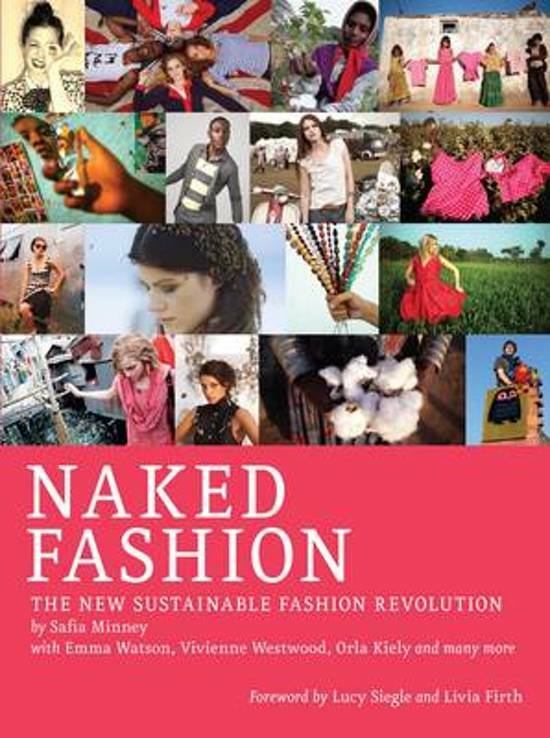 'Showing fashion at its worst while providing upbeat solutions is a tough call but Safia Minney has achieved it with Naked Fashion.' - The Ecologist. 'If sustainable goods are your thing, this is an enticing guide to the growing fair-trade fashion movement.' - Christina Binkley, Wall St Journal. Ik haal er nuttige ideen en tips uit die ik gebruik bij mijn Eigen productie.